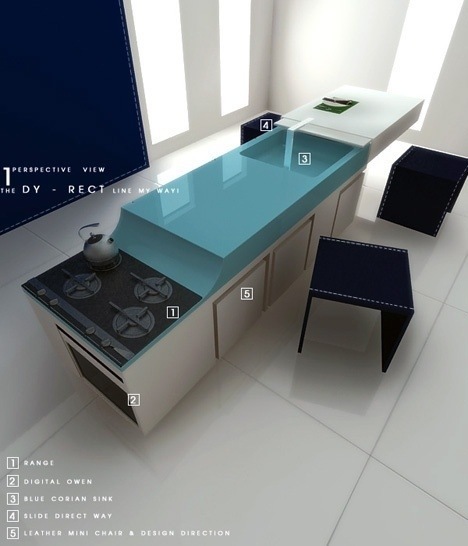 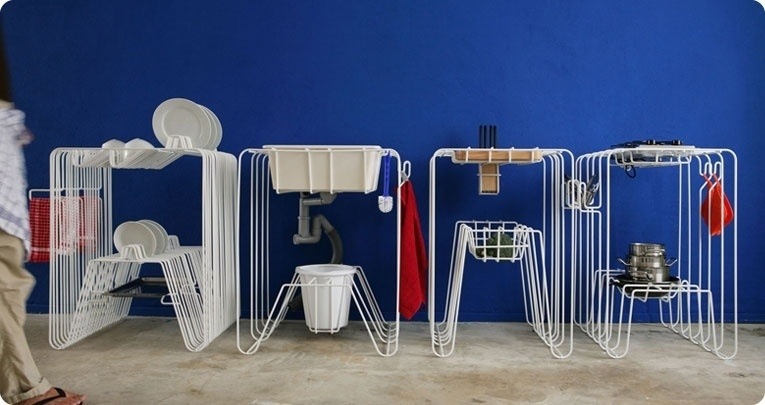 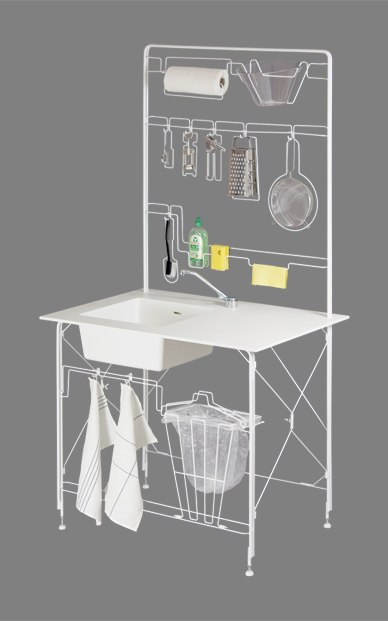 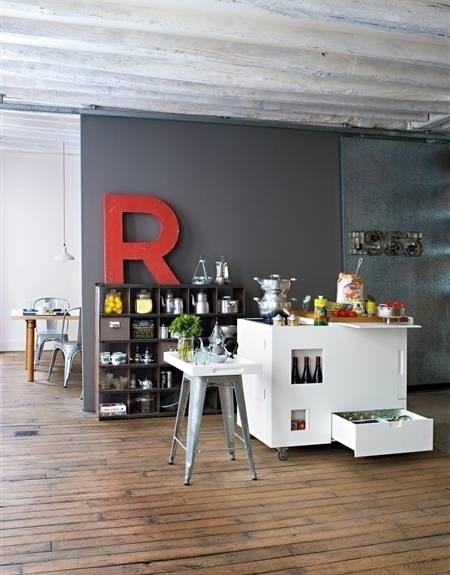 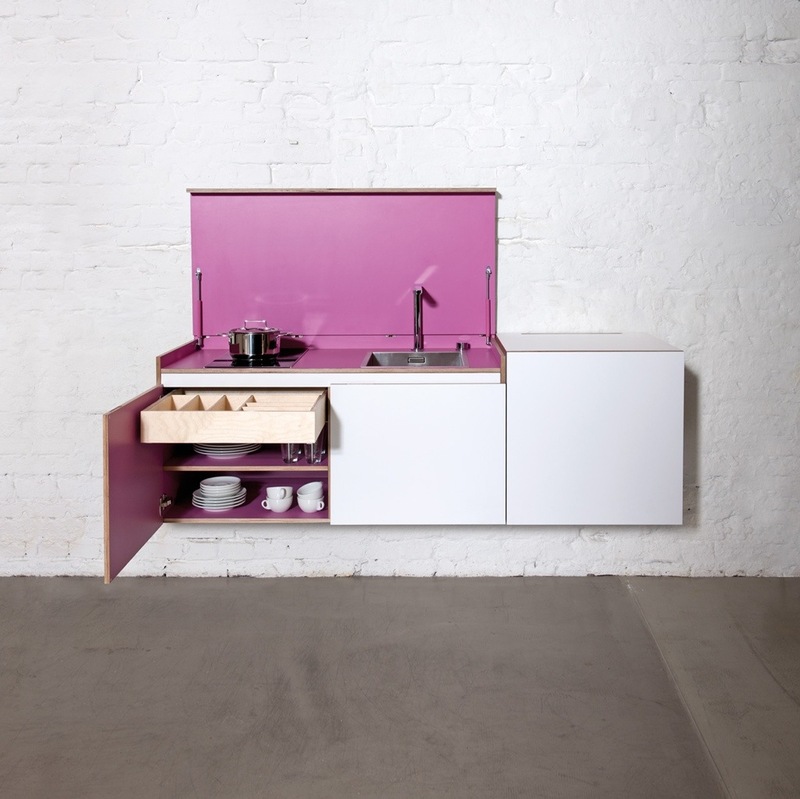 Here is a collection of modular and micro kitchens. 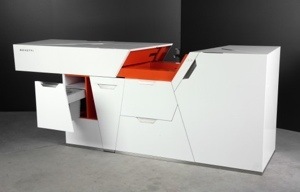 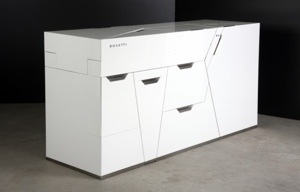 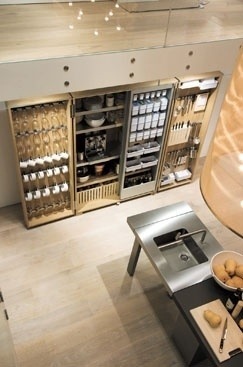 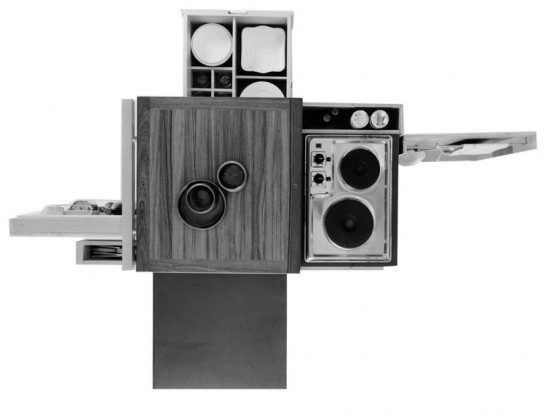 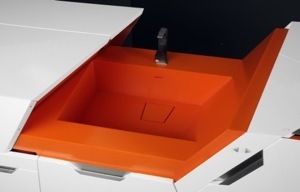 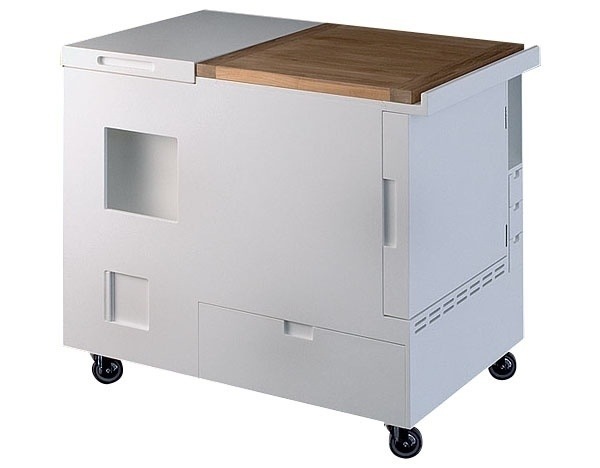 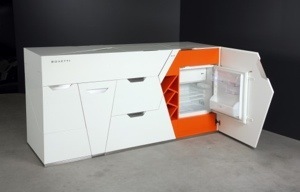 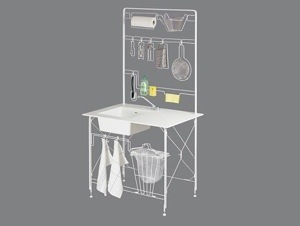 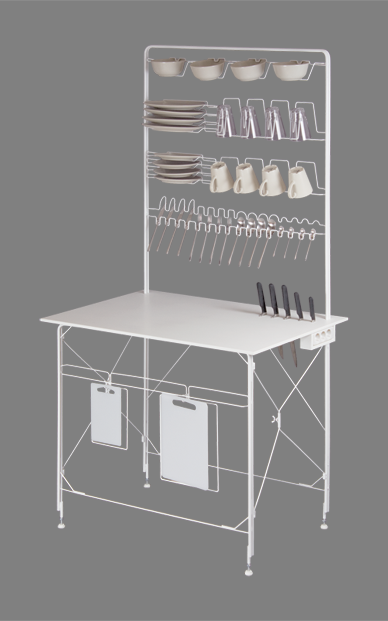 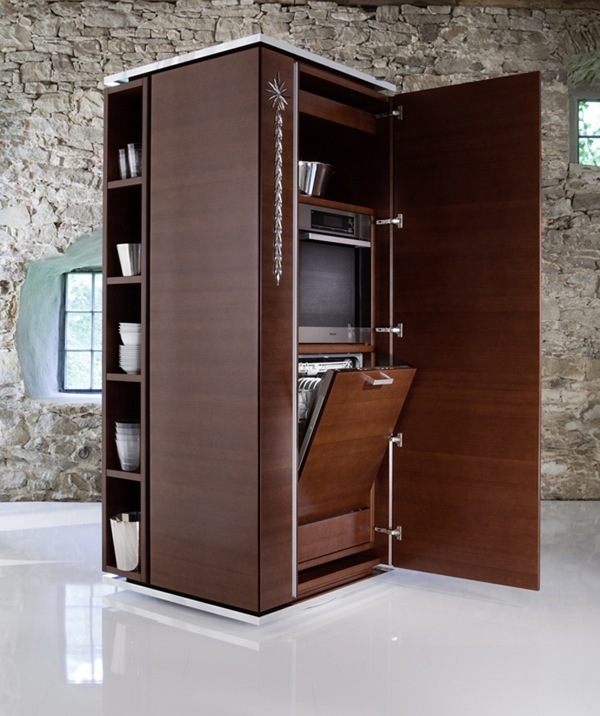 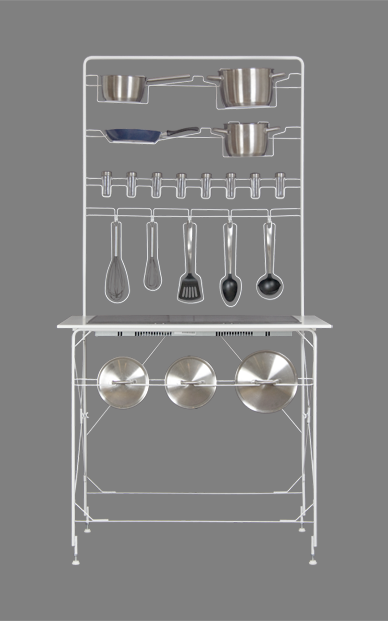 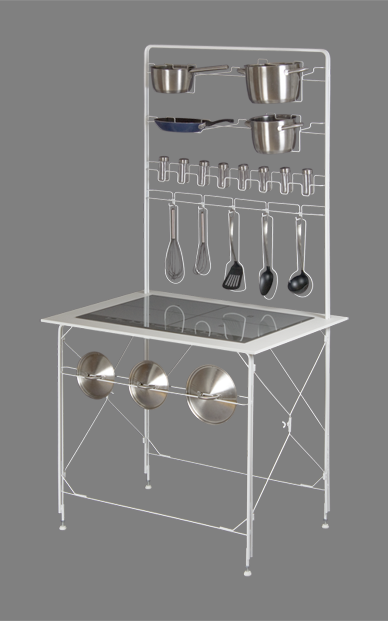 Philipp Starck designed this module for Warendorf Kitchens, formerly known as Miele kitchens. 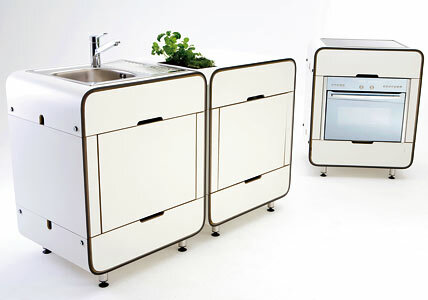 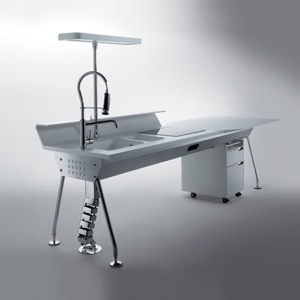 Hai, congrats, your information is really very use for modular kitchen creators, please share some other useful information. 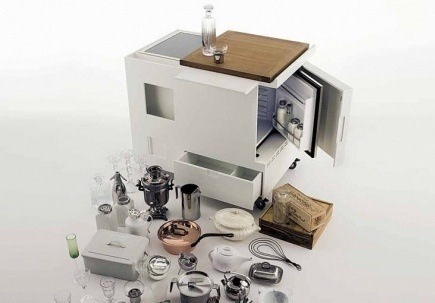 This entry was posted on 12/02/2013 by Chef de Cuisine in Uncategorized and tagged boffi, Burkhard Schaller, Colombo, ernesto meda, Kitchen design, Miele, miniki, MiniKitchen, modular kitchens, Starck, warendorf. 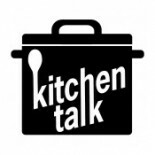 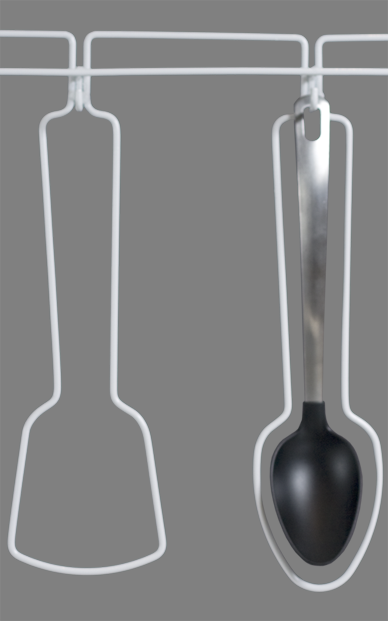 Enter your email address to follow Kitchen Talk and receive new posts by email.